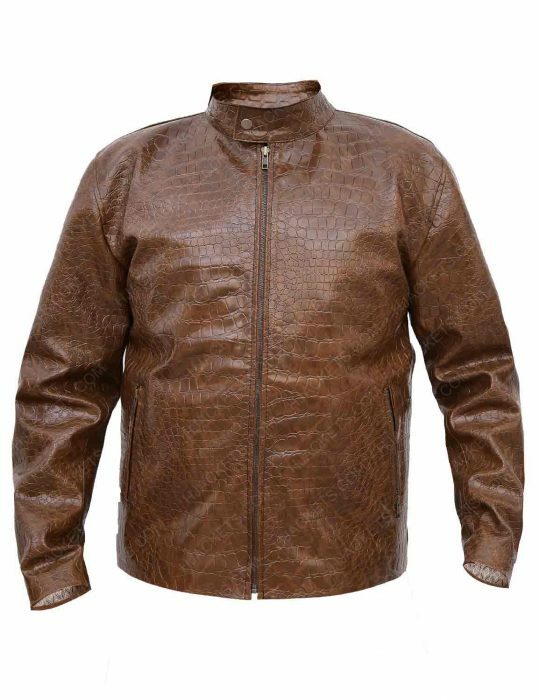 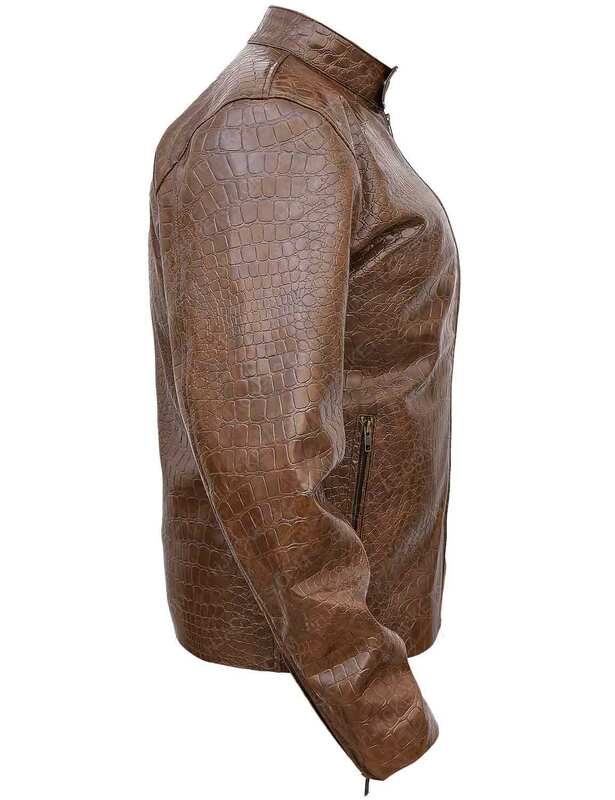 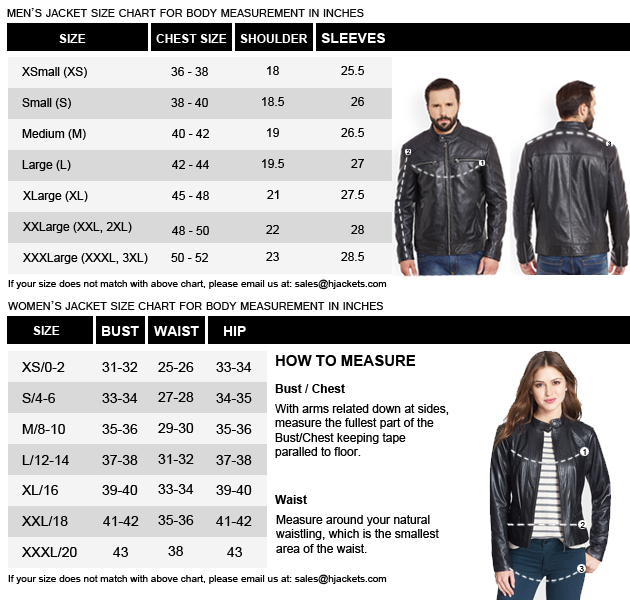 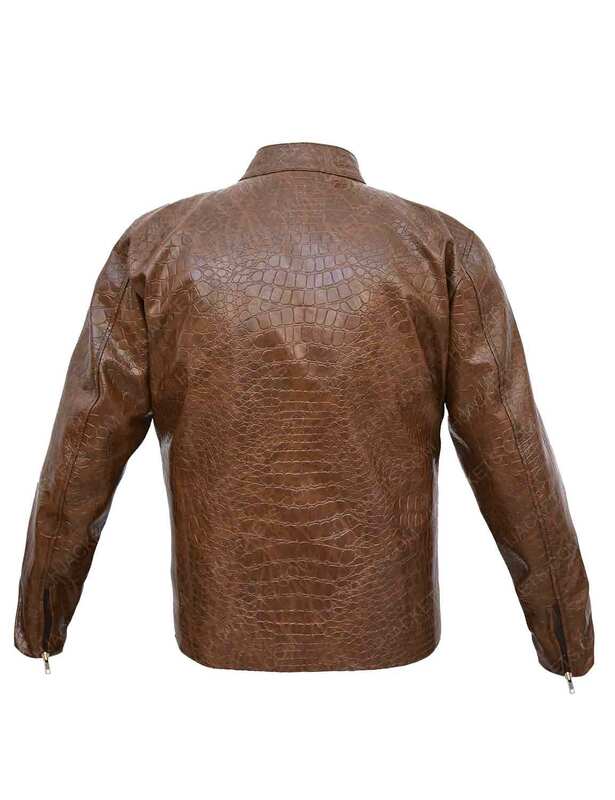 If leather jackets are one of your favorite outfits in winter or you like to wear it as often as you like, a jacket like this is waiting for you. 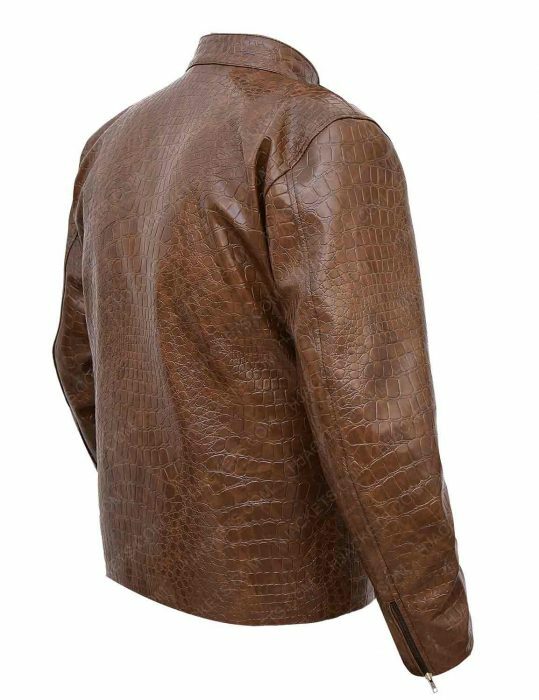 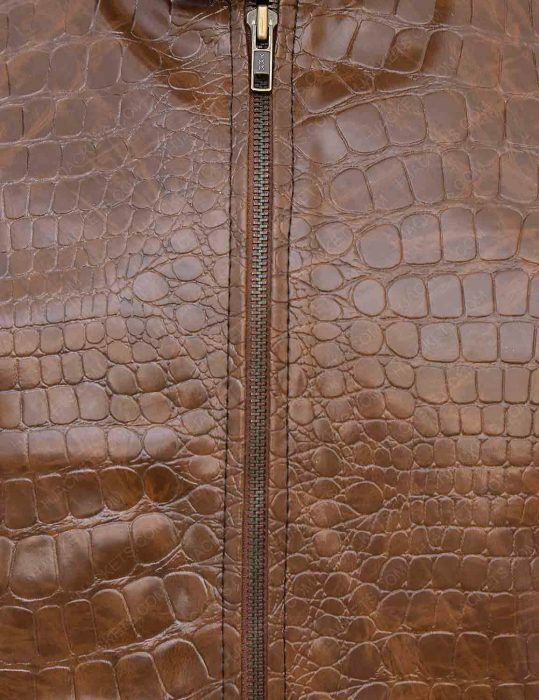 The Scott Disick Moto Jacket has a stylish pattern to make you look even more stunning. The exterior is made from real leather while the inside has a silky lining that is stitched for absorbing all the sweat and make it more comfortable for you,keeping you warm in the winters too. The lining is also featured in the two zipper pockets on the outside and two normal ones inside. 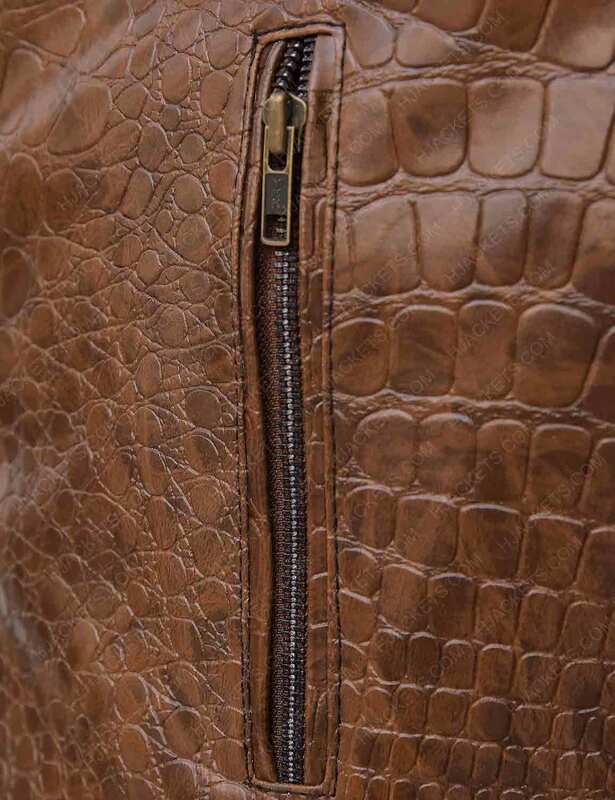 Zipper cuffs and front closure are the other primary features with an attractive button tab strap collar.